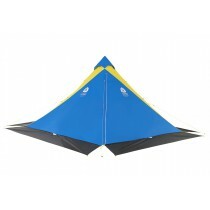 Voile XLM Avalanche Shovel. Lightest, compact snow shovel. 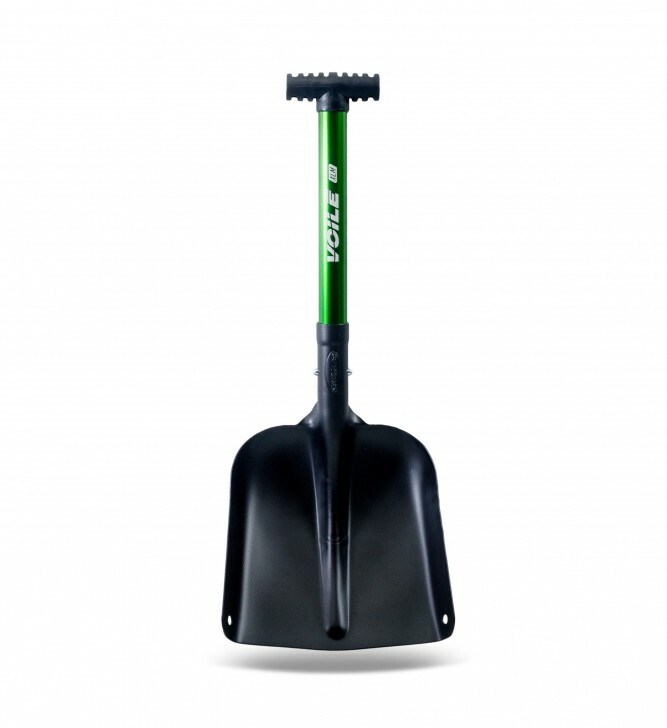 Voile XLM is a compact avalanche shovel, ultra-light built with durable materials. is one of the lightest aluminium shovels on the market. 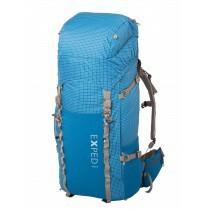 Voile XLM has a removable handle and a large bucket. Good grip. T-handle perforated slip. Solid shovel with a good ratio weight / rigidity.